Bendigo Hat Shop | Victoria's largest range of hats for all seasons and occasions. 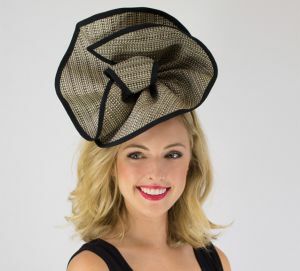 Victoria’s largest range of hats for all seasons and occasions. All ages, mens, ladies, teens and tots. Also a lovely selection for those suffering hair loss. Gloves, scarves, wraps, umbrellas and more. Bendigo Hat Shop is on Facebook! Keep up to date with all the latest from the Bendigo Hat Shop on Facebook. Individually hand made in Australia leather hats. Made to order. 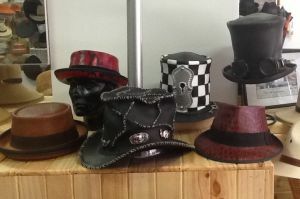 A large and varied selection of fashion hats and headwear. 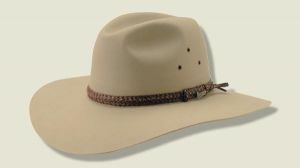 We stock all Akubra stock hats in all sizes as well as an extensive range of men’s hats and caps.